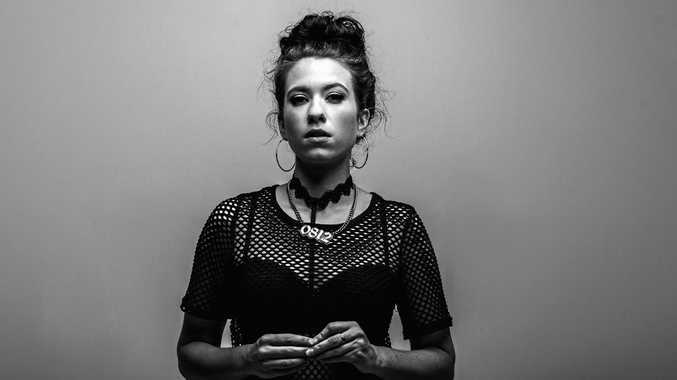 DARWIN'S Caiti Baker is getting ready to offer her second ever solo Bluesfest Byron Bay show this year. Baker recorded a number of songs in Melbourne last December that she is hoping to release this year, a follow up to her debut release Zinc (2017). "Bluesfest will be the first place I'll unleash all of the new tracks, after a Northern Territory tour (in March) to feel out the new songs," she said. "We'll have a little bit of the old (music) and a little bit of the new, and maybe something super special just for Bluesfest only," she anticipated. 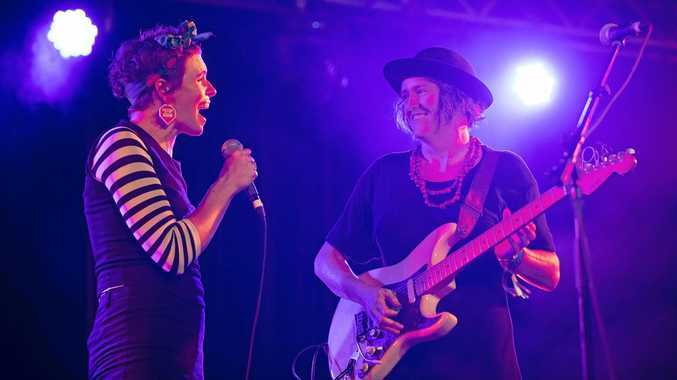 Baker had her first ever solo show at Bluesfest 2018 and she was also backing vocalist for Tasmanian artist Dewayne Everettsmith in 2015. "I grew up going to the festival because my dad used to play in a number of bands when I was a wee one," she said. "Bluesfest has a special place in my heart in terms of memories that I have of the place, and the genre that embody my upbringing and that is familiar for me. "My father used to run festivals in Adelaide, so I used to go to festivals as a kid quite a lot... (Bluesfest) is my favourite festival to attend." Baker also collaborated with Sixfour, musician brother duo John and Paul Bartlett writing new songs. The NT-raised musician won Best Live Voice in the NT at the National Live Music Awards in 2018 and Best Blues and Roots Song, NT Song of the Year 2018 for I Won't Sleep. At Bluesfest Byron Bay on Thursday April 18 at 4pm, Friday April 19 at 8pm at the Juke Joint, plus Saturday April 20 at 2.15pm and Monday April 21 from 3pm at Delta stage.